GOODTIME also manufacture passenger car tyres for many years, especially mini passenger car tires. There are still a lot of tires we manufacture and trade to all over the world. 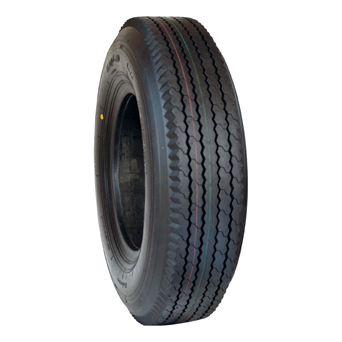 If you are interested in our rubber tires, please feel free to contact with us directly.